Support our 2018 Year End Appeal by Donating Now! 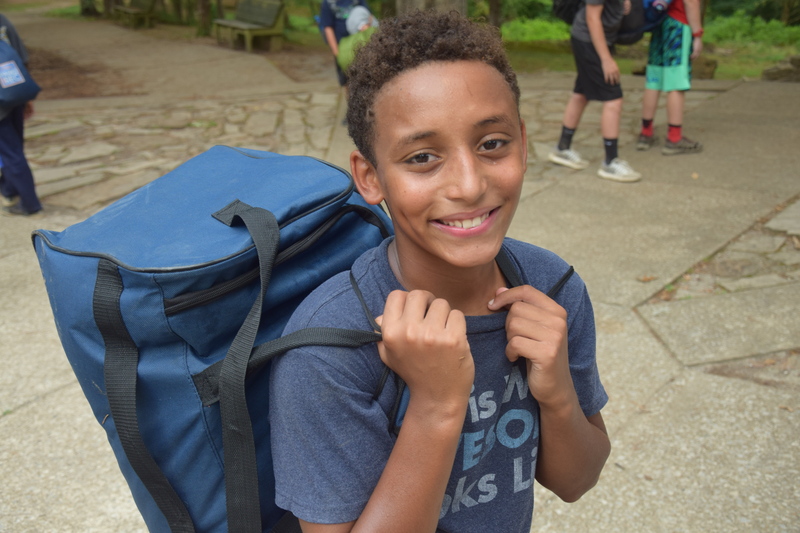 Contributions to Camp Ondessonk’s Annual Appeal benefit our campers, providing unrestricted support for outdoor programs and activities, supplies and equipment, camp improvements, and so much more. These gifts help cover the operating costs so tuition can be kept affordable for our camper families. Annual Appeal gifts are unrestricted which means they are available to be used where the need is the greatest. No gift is too small! If you are interested in helping us reach our Annual Fund goal, please make an online donation, mail your contribution to Camp, or call Camp at 618-695-2485 and make a gift over the phone using your credit card.